I have the feeling I keep repeating myself every year when I write about the new Bistronomy guide! 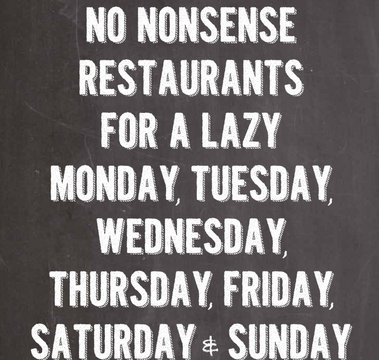 Everytime it is launched I say it is a very good reference if you wish to eat well and want to get NO Nonsense food in Belgium and that they improve every year! BUT IT IS JUST THE THRUTH! Who thought Steve and Johannes (founders and owners) couldn’t surprise anymore or make their guide even better, think again, they succeeded to surprise again (and I think I’m not the only one) they literally spread their horizon since the last edition, this time they went across the language and even country boarders. 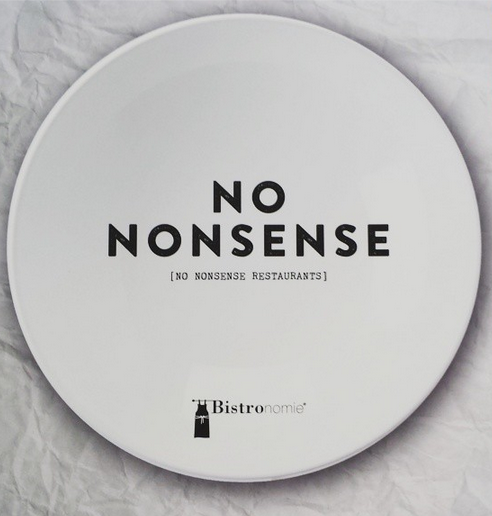 After being a set value in Flanders, chefs from the French speaking part of Belgium, Luxemburg and even from the Netherlands have found their way to Bistronomy and in the guide.